If you haven't discovered the serenity of this peaceful little slice of heaven, you're missing out. Bike to your favorite restaurants, shopping or wine shop This neighborhood is in the center of it all - just a short bike or car ride to the beach. 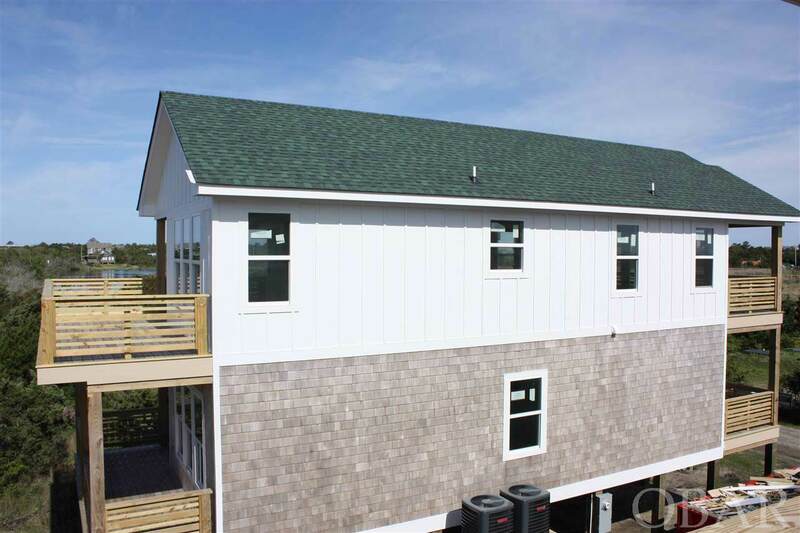 Located just behind Howard's Pub on the main drag, Pamlico Point is sure to please with their upscale newly constructed homes. 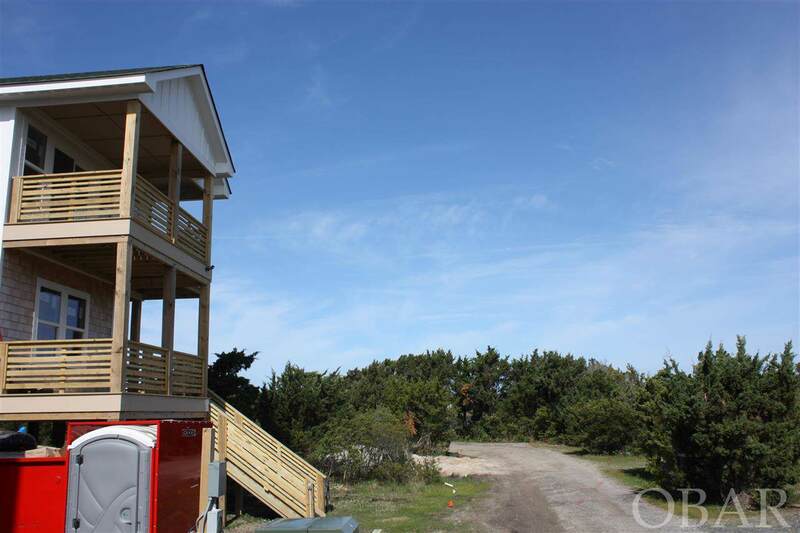 Be the first to enjoy amazing views from your covered porch. This home has cedar shake siding, beautiful hardwood floors, stainless steel appliances and calm neutral colors throughout. 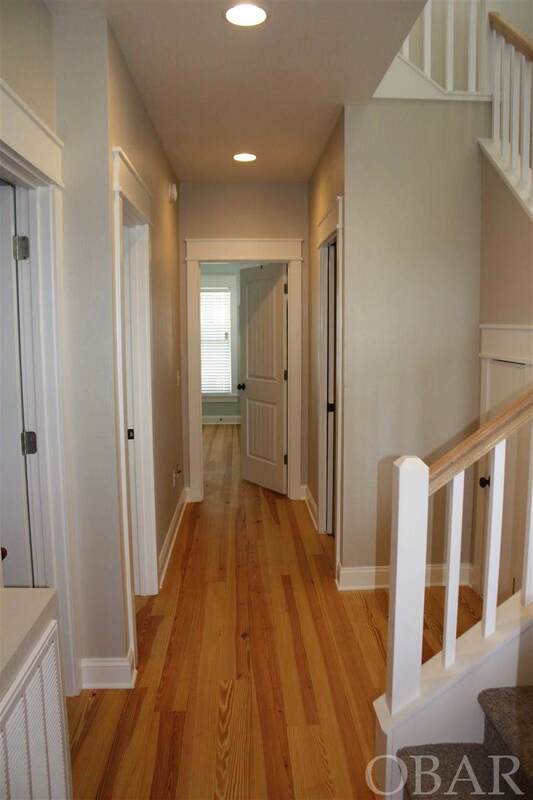 All of this plus the quality craftmanship and attention to detail you've come to expect from this builder. 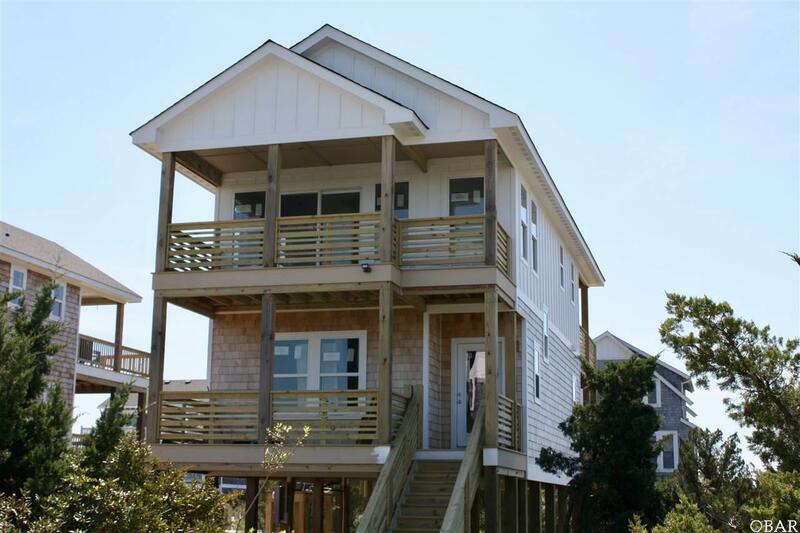 Listing courtesy of David Hines of Coastal Nc Realty Group.